Freed hiker 'humbled and grateful' Jump to media player US hiker Sarah Shourd, held in Iran for a year on spying charges, has left the country, the Swiss embassy has said. 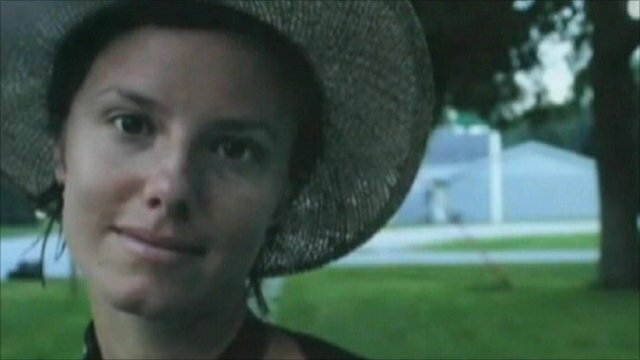 Iran releases US hiker Sarah Shourd Jump to media player Iran has released an American hiker on bail after she was arrested for crossing the border without a visa. 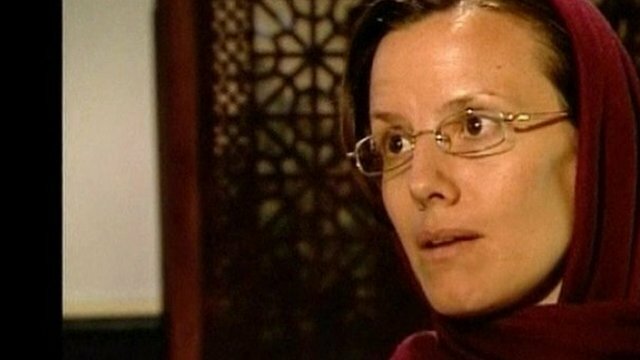 US hiker Sarah Shourd, held in Iran for a year on spying charges, has left the country, the Swiss embassy has said. She was detained near Iran's border with Iraq on 31 July 2009, along with Shane Bauer and Josh Fattal. The Tehran chief prosecutor said at the weekend that Ms Shourd would be freed when $500,000 (£325,000) bail was paid, and could leave the country. Speaking in an interview aired on Iran's Press TV, she said felt humbled and grateful for the help she had been given around the world. She also called for the release of Shane Bauer and Josh Fattal.